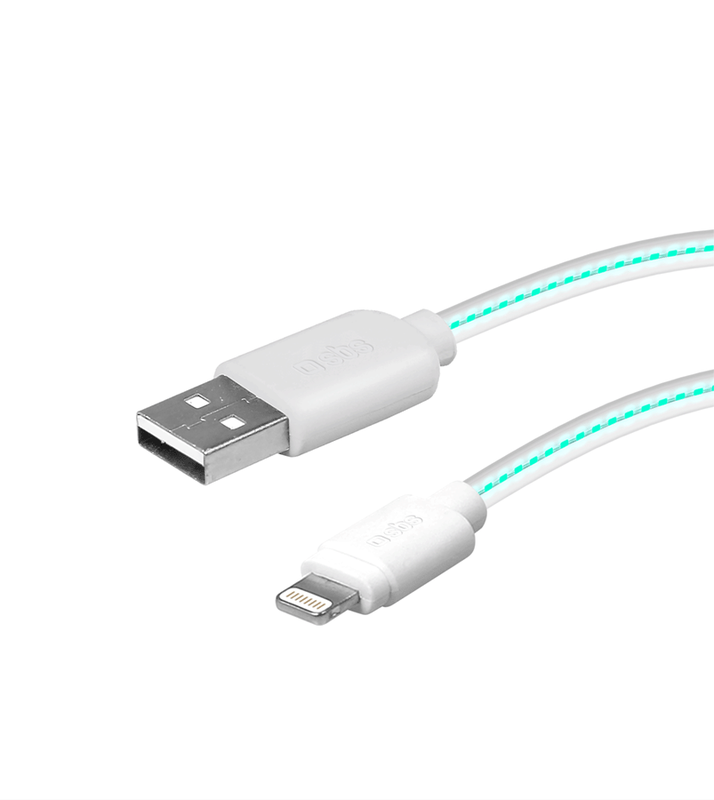 The SBS Lightning charge and data sync cable lets you connect all devices featuring Apple’s new connector to the USB port of your computer or notebook. 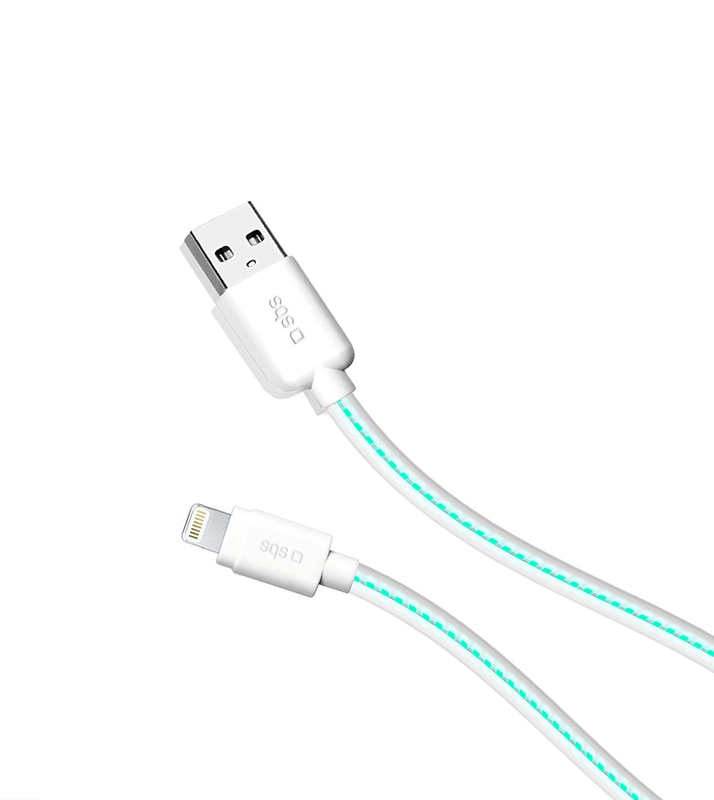 Syncing and charging will be easy and effortless. And with an LED lighting system you can understand immediately the charging status. With blinking lights, charge in progress. 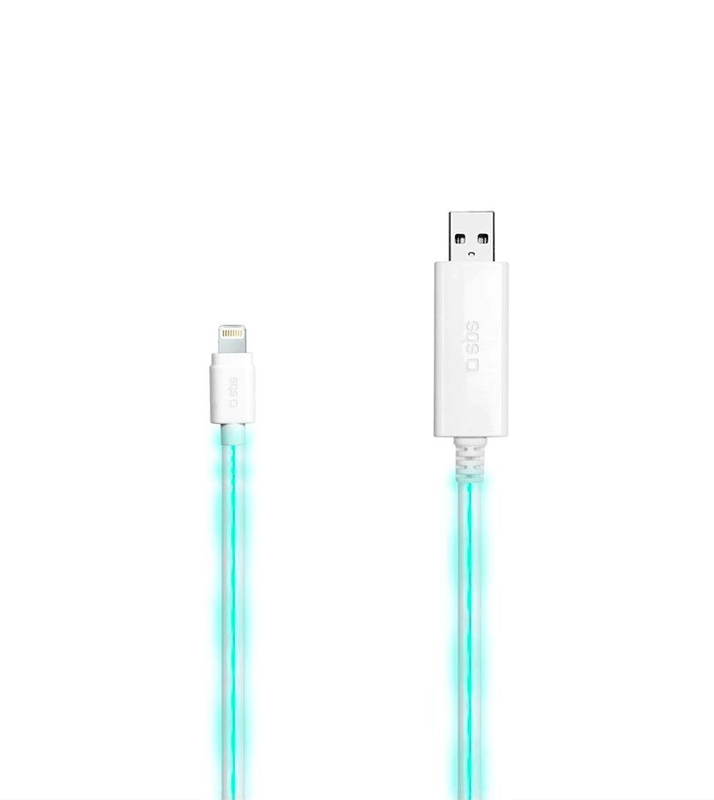 With permanent lights: charge complete.